Good On Ya ‘Straya! Aussie Work Applauded In Festival Of Media Asia Pacific Awards! Aussie agencies can give themselves a pat on the back after receiving a number of awards at the Festival of Media Asia Pacific Awards held in Singapore last night. The Awards celebrate the best in media thinking across the Asia Pacific region. Below are the little beauties who scored a gold, silver or bronze in their category. See the full list of winners from all over APAC here. Overall, Australia received four gold, seven silver and four bronze. GOLD: Match Media for its work on Wither Hills. Extra credit to BMF and The White Agency. 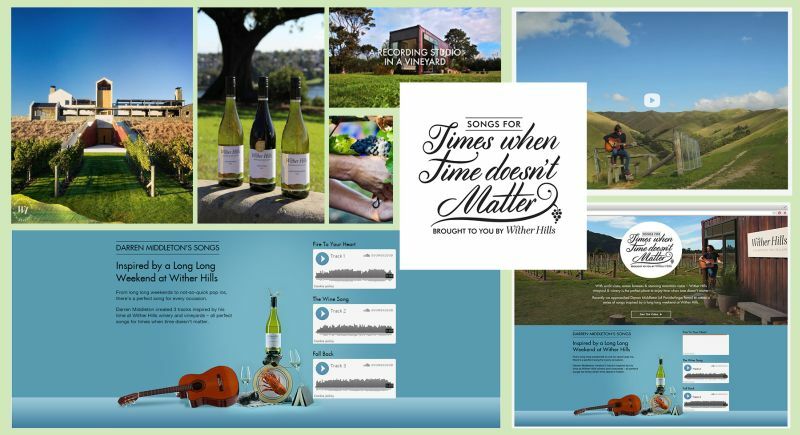 The campaign saw Match Media engage Australian singer/songwriter Darren Middleton to live at the Wither Hills vineyard and create unique songs inspired by his surrounds. SILVER: PHD for the Google App. Extra credit to The Hallway, Shine Australia and Network Ten. 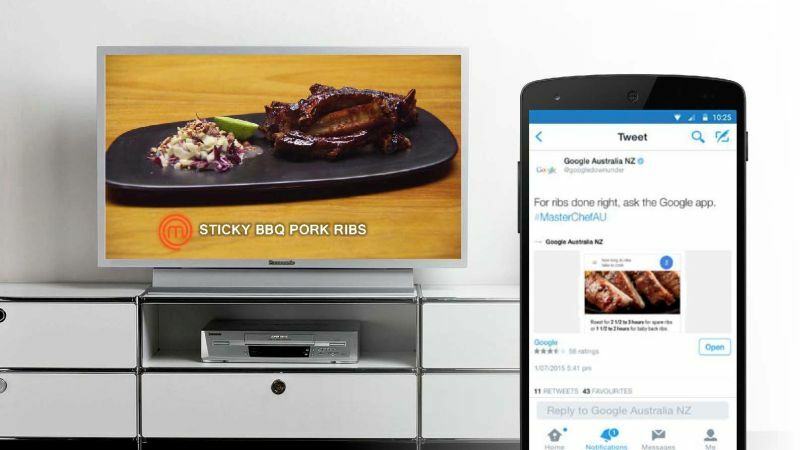 PHD needed to showcase how the Google app could help people, so it created bespoke TV ads for Network Ten’s reality cooking show MasterChef, that referenced content in that night’s episode. These ads generated search queries – obviously through Google – showing consumers the power of the Google App. SILVER: MediaCom for its Duracell campaign. Extra credit to Endemol Australia and Network Ten. BRONZE: Ensemble for its Kit Kat Studio. 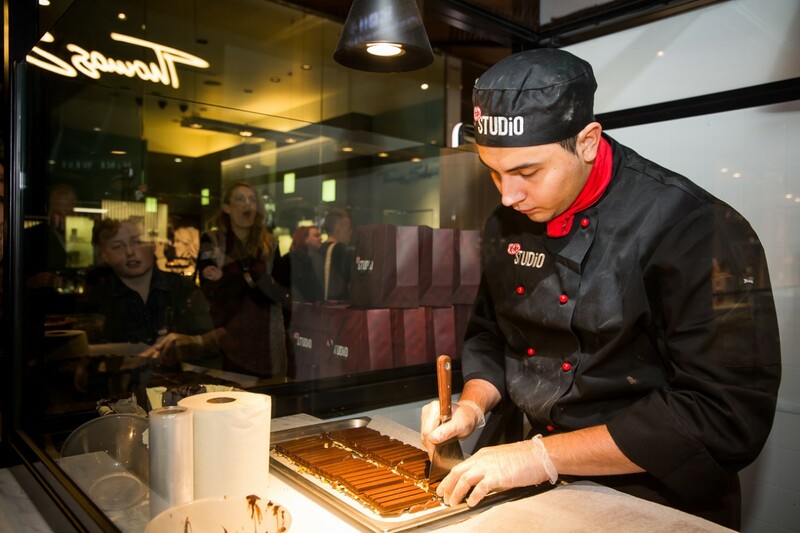 The campaign saw a Kit Kat studio set up in Sydney where customers could design their own decadent chocolate treat. SILVER: OMD Australia for its Roadshow Films ‘Paper Planes’. Extra credit to We Are Social. BRONZE: PHD for Multiple HP laptop devices, ‘How HP used the voices of Aussie YouTubers to woo young female millennials’. Extra credit to Edelman. BRONZE: Havas Media Australia and its work for Paypal ‘Turning nothing time into shopping time’. GOLD: Starcom MediaVest Group for Suncorp Bank‘s ‘Home Loans that Deliver’. Extra credit to Adshel. BRONZE: Starcom MediaVest Group for Virgin Mobile’s ‘Virgin Mobile and R U OK? Putting the voice back in to meaningful conversations.’ Extra credit to Havas Worldwide Australia, One Green Bean.